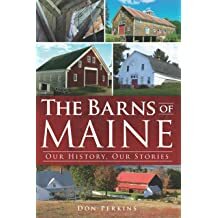 Don Perkins has a passion for Maine's barns. Along the way, he discovered "barn people" are pretty interesting, too! 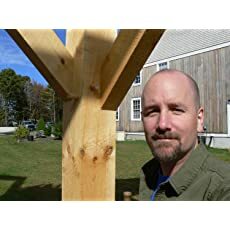 A former carpenter and woodworker with a longtime interest in timber framing, Don now combines informative tales of iconic farm buildings with their owners to reveal the history and lost craft of our barns. 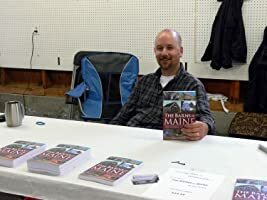 A freelance writer since 2005, Don penned a series on local barns in 2007-8 for a Gray-New Gloucester weekly that garnered much interest; it ran for some 20 weeks. 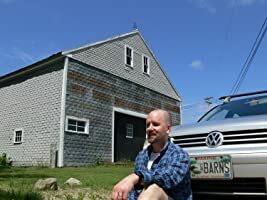 In 2010, another barn column appeared in the Advertiser Democrat in Norway, ME for a year and a half. 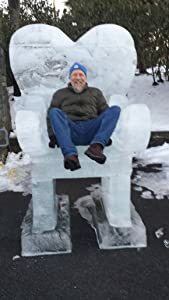 For seven years he wrote a weekly column on people and events for the Portland Press Herald. A former member of the Timber Framers Guild, Don speaks at area historical societies and leads barn tours. 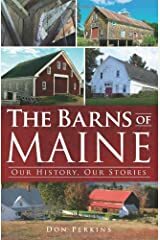 At last, he is happy to announce the arrival of his long-awaited book, The Barns of Maine: Our History, Our Stories.